Your business's data is the heart and soul of your organization, without it your business is dead in the water. In order to be fully prepared for any potential problems that may arise, it is critical that your business has a rock solid backup and disaster recovery plan implemented. With a fool proof plan instated you will be able to breeze through your workdays without having to be concerned with important information and software being permanently lost. Without a plan your business is at risk of losing crucial information that potentially took hundreds to thousands of hours of work time to create. When disasters occur, they seem to come out of nowhere and without warning. These disasters can be forces of nature or man-made, both being equally damaging. Accidents happen, files get deleted, and programs go missing. Be Prepared, make sure all critical files and software are backed up daily, it will make all the difference for your business in the event of a disaster. While strategizing on which backup plan would be best, you must consider many different things. Which are the files that are most important? What data will your company not be able to function without? How often should the backups run? What kinds of backups should be ran? The following is a list of questions that should be addressed when considering what plan will be most effective for your business. Which data is crucial to your business? How often does this data change? How fast will the data need to be recovered? Are you capable of performing backups with your current hardware? Should we use on-site or remote data backup or both? Should we implement a virtual machine backup via virtualization technology? Should we backup databases and file\folder shares or both? Who is the person in charge of implementing the backup plan when necessary? When should the backups run? Backups are very important to all businesses, without them there is potential for serious damage to your business's finances and reputation. We are experts at managing backup plans and disaster recovery planning. 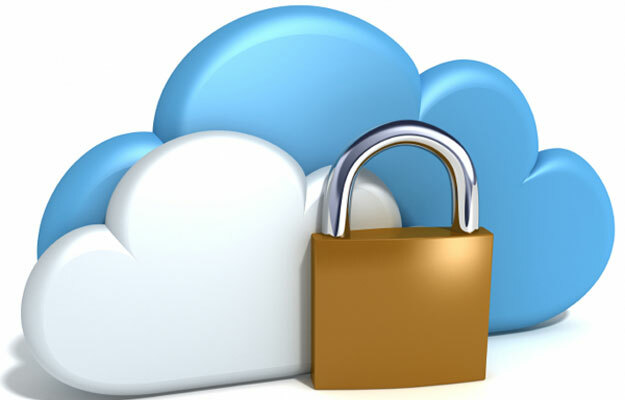 Check out our cloud backup service: ICS Secure Cloud Remote Data Backup which includes: backup storage and unlimited backup monitoring and management. Learn more.